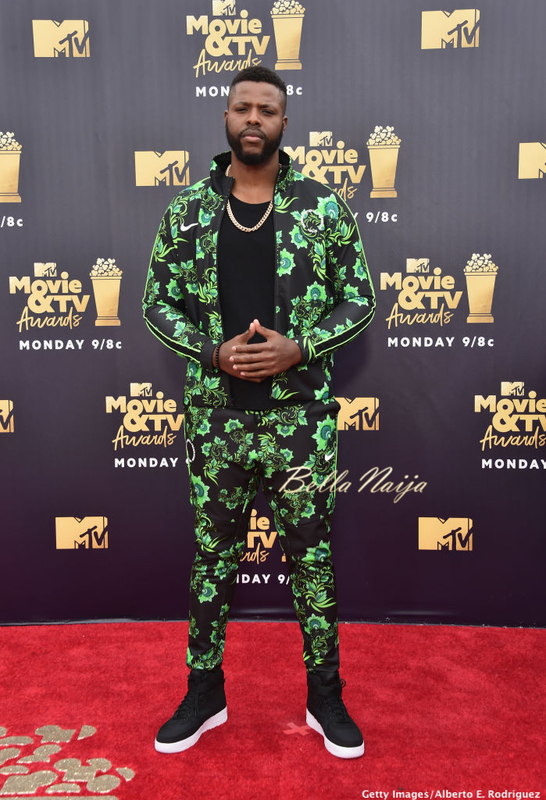 The 31-year old ‘Black Panther’ actor attended the 2018 MTV Movie And TV Awards at Barker Hangar on June 16, 2018 in Santa Monica, California. 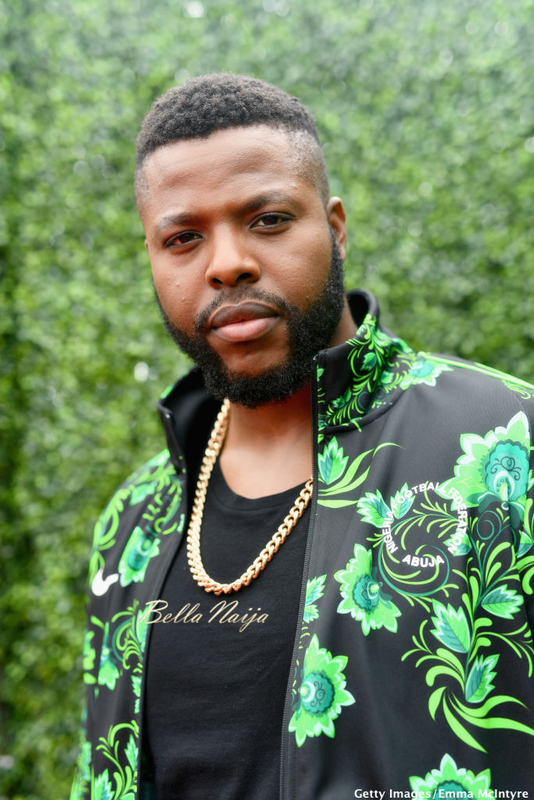 For the event, he rocked a two-piece Nigerian tracksuit, from the recently released Nike collection. 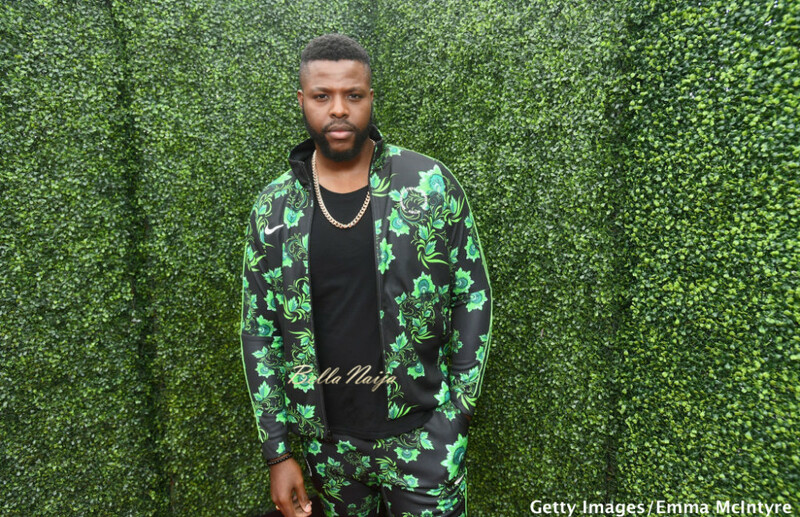 Winston, who is Tobagonian-American, rocked the green and black tracksuit for the event which held hours after the Nigerian super eagles played against Croatia at the World Cup in Russia. See how he proudly repped Naija below.